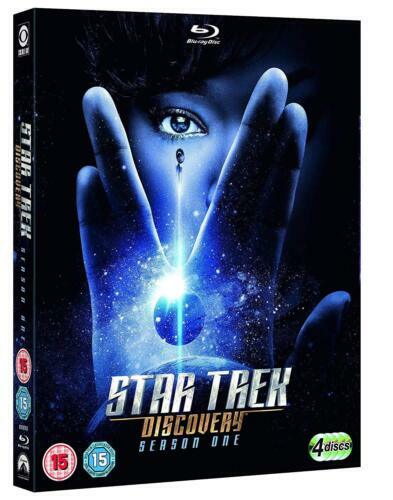 Star Trek - Discovery : Season 1 - Blu Ray Region B Free Shipping! Star Trek: Discovery - Season 1 [Region 4] - DVD - New - Free Shipping. 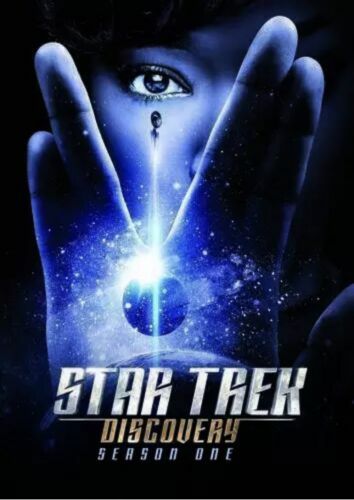 Star Trek: Discovery - Season 1 - DVD Region 2 Free Shipping! 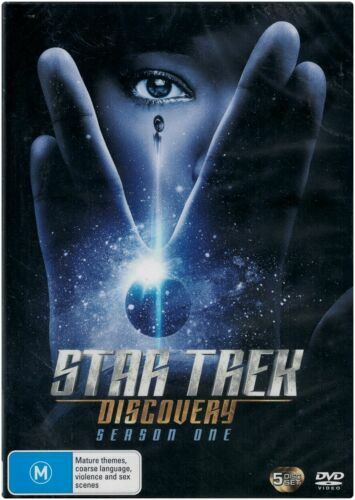 Star Trek:discovery Season One - DVD Region 1 Free Shipping! Star Trek:discovery Season One - Blu-Ray Region 1 Free Shipping! Star Trek: Discovery - Season 1 [Region 2] - DVD - New - Free Shipping. 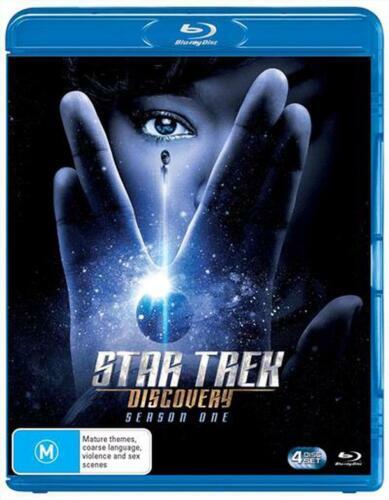 Star Trek: Discovery - Season 1 - Blu-ray Region B Free Shipping! 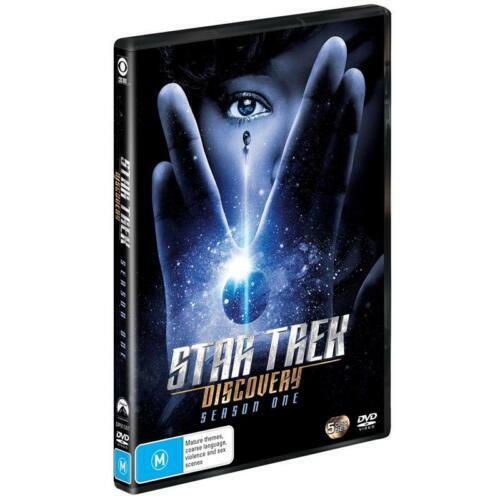 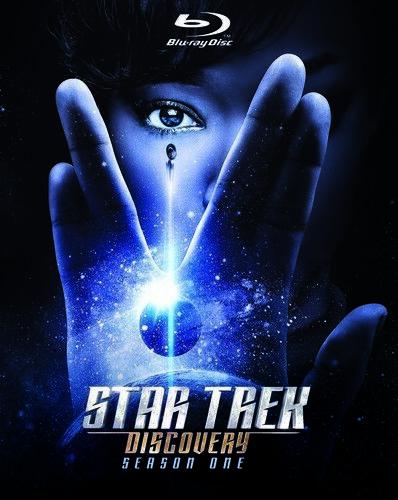 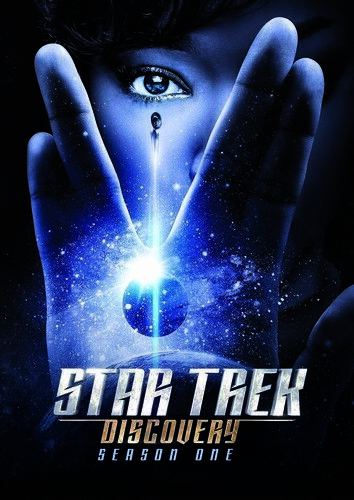 Star Trek - Discovery: Season 1 - DVD Region 4 Free Shipping!